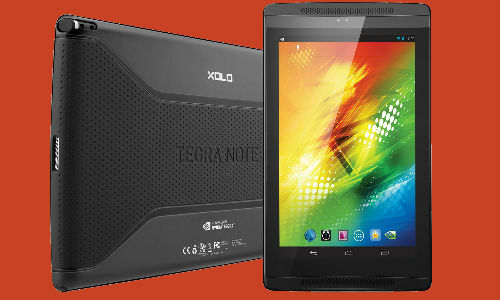 Lava's premium arm Xolo has been hitting the headlines constantly with its Nvidia Tegra 4 powered tablet called Play Tegra Note. 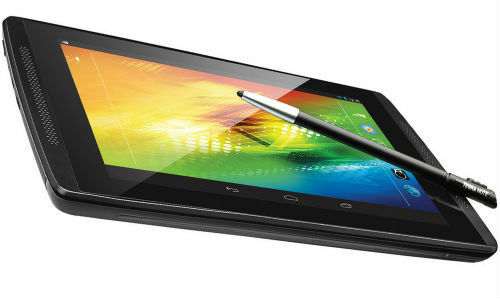 The 7 inch tablet is already up for pre-orders in India and is priced at Rs. 17,999. 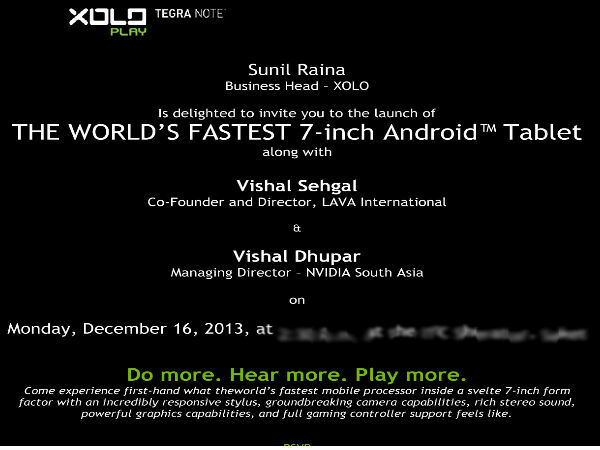 While, the device is officially not launched in India so far, today morning the tech media world started receiving invite from the company's end for an event to be held on December 16 to launch Xolo Tegra Note in India finally. Talking about the specs, the Play Tegra Note comes with a 7 inch Capacitive touchscreen IPS LCD display offering a resolution of 1280 x 800 pixels and 216 PPI pixel density. It should be noted that the device will come with a stylus pen as well Powering the device is an Nvidia Tegra 4 quad-core Cortex A15 processors clocked at 1.8 GHz and a 72 core NVIDIA GeForce GPU. Also 1GB of RAM would be a part of the hardware. 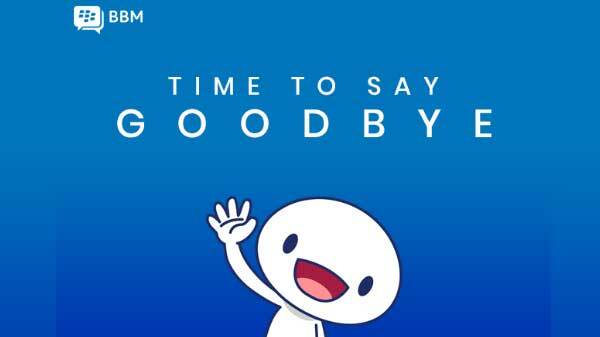 The device runs on Android 4.1 Jelly Bean OS (upgradeable to 4.2 via over the air). 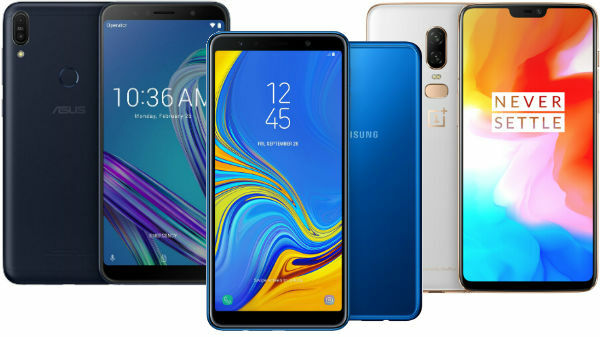 Imaging will be taken care of as it is loaded with a 5 megapixels rear camera with HDR and Auto focus mode and there is also a 0.3 megapixels front facing snapper for video conferencing or taking selfies. The powerful slate houses 16GB of internal storage capacity which is expandable up to 32GB via microSD card slot. Connectivity options include Wi-Fi 802.11 b/g/n, Bluetooth v4.0, USB v2.0, GPS/GLONASS, MicroUSB port and HDMI 1.4a as well. 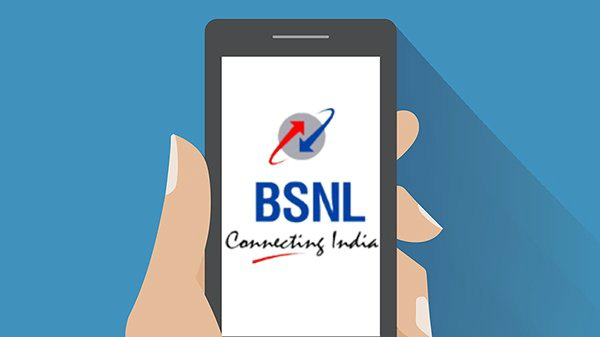 The device will draw the energy from a 4100 mAh battery with up to 10 hours of HD video playback.